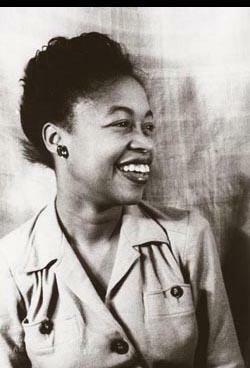 A key figure in Chicago’s African American movement, Margaret Walker was born in Alabama in 1915. Her father was a minister who made sure that his daughter learned about philosophy and ingrained in her a love of poetry from a very early age. They moved to New Orleans where Walker went to school before heading for the city lights of Chicago. 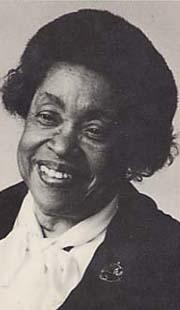 She graduated from Northwestern University in 1935 and began working at the Federal Writer’s Project. 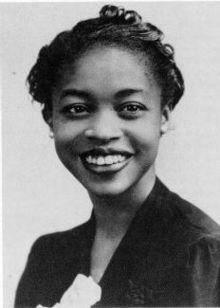 In 1942 Walker published the poetry collection For My People which won the highly regarded Yale Younger Poets Award. She was one of the first African American writers to win such an award and also one of the youngest ever to be published. For My People was a collection of lengthy ballads that introduced the characters of black people to the general public. From pimp Papa Chicken to Molly Means, the New Orleans witch, her verse is packed with colorful imagery and sympathetic characters who prevail despite the cards that are stacked against them as black people in America. It is the title poem, For My People, that Walker is perhaps best known for though. It was written during the height of the Great Depression when the plight of black people in America was at its direst and it carries an enduring message of hope for the future. 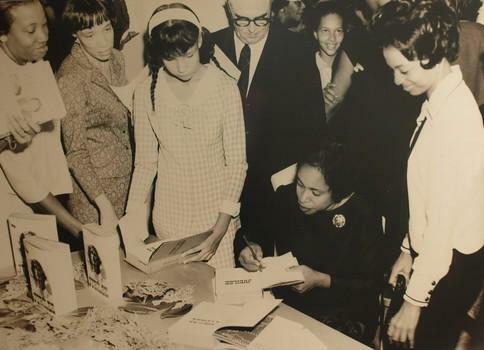 The same year that For My People received its just recognition and the Yale Award, Walker graduated with a Master’s in Creative Writing and later became the professor of literature at Jackson University, where she would teach for most of the next thirty years. In 1966 Walker finally published the historical novel Jubilee that told the story of an African American family during the Civil War. It had taken her some 30 years to write and was an immediate critical and popular success. Later on, Walker would sue Roots author Alex Haley saying that he had infringed Jubilee’s copyright but the case was dismissed. 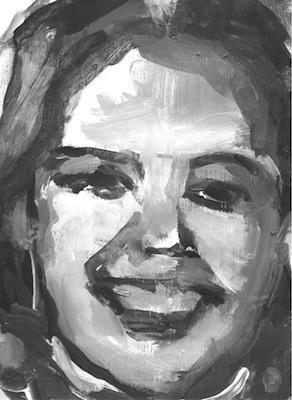 In 1970, Walker published the poetry collection Prophets for a New Day that put the civil rights movement into verse using the African folktales of her childhood and an musically expressive style to get her point across. 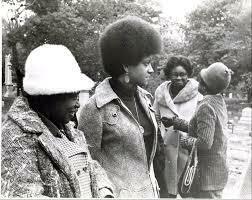 A much more personal collection of poetry was published in 1973, Although October Journey paid tribute to many of Walker’s contemporaries who had fought for the rights of black people in America. 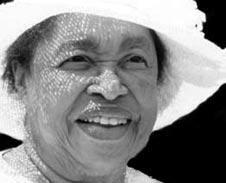 Over her lifetime, Walker collected no less than 6 honorary degrees and fellowships as well as a life time achievement award from the state of Mississippi. Her collection This is My Century in 1979 included the poem Love Song for Alex which was a celebration of the days she spent with her husband and is typical of her control of language to create vibrant images. 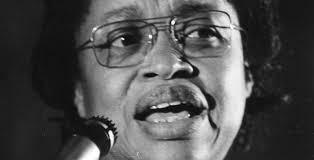 In 1998, at the age of 73, Margaret Walker succumbed to breast cancer and died in a Chicago Hospital. 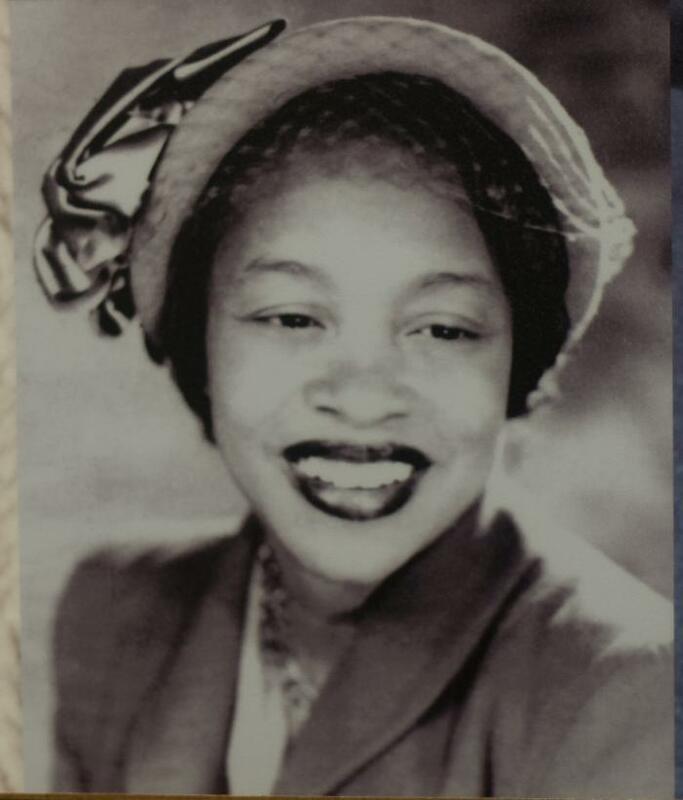 Though her canon of work is perhaps a little smaller than other poets of the same era, she has been, and still is, an influence for many Black American and women writers.